Freight Valuation connects the Logistics Users with Logistics Consultants, Logistics Service Provider, Supply Chain Consultants from all over the world. 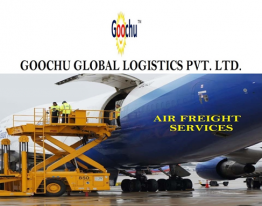 As its corporate office in India, it has special focus in Indian Logistics Sector. 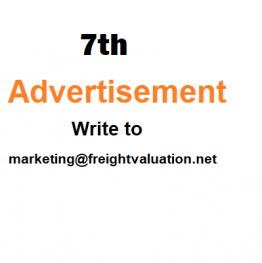 Freight Valuation is rapidly enlisting the companies for Logistics Services in India, Transport Companies in India and Logistics Consultants. Freight Valuation is known as a unique logistics platform for Logistics Consultants, Supply Chain Consultants, Logistics Service Provider, Logistics Services in India and Transport Companies in India, Freight Forwarding Services Providers in India etc. 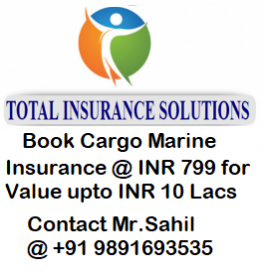 Freight Valuation supports transport companies in India as well overseas companies. 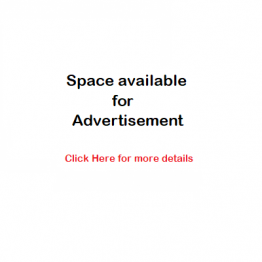 It provides knowledge and updates about transport sector. It also supports to freight forwarders in India and worldwide through enlisting, articles, blogs, newsletter etc. We welcome you to join us as Logistics Consultant, Logistics Service Provider, and Supply Chain Consultant with our unique logistic platform to support logistics services in India. Anyone in Logistics Services in India or transport companies in India or allowed to join us by simply signing up registration form available on website. We have almost every kind of Logistics Services used in our Category, so every logistics users can easily find as per requirement and your profile will be readily available to evaluate by the logistics users to get connected with you. 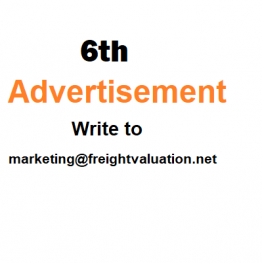 By enlisting in proper category of logistics services, logistics companies will be automatically provided the sales leads / logistics requirements from time to time immediately upon "Request for Quote" placed by the Logistics Users with www.freightvaluation.com. Consolidators | Professional Consultants |Services Providers Companies from all over the world. © 2019 Freight Valuation All Rights Reserved.